Sennheiser E606 Limited Edition Dynamic Guitar MicrophoneOverviewThe super-cardioid Sennheiser e 606 European Edition dynamic guitar microphone was specially developed for miking guitar cabs dead on and extremely close to the signal source. 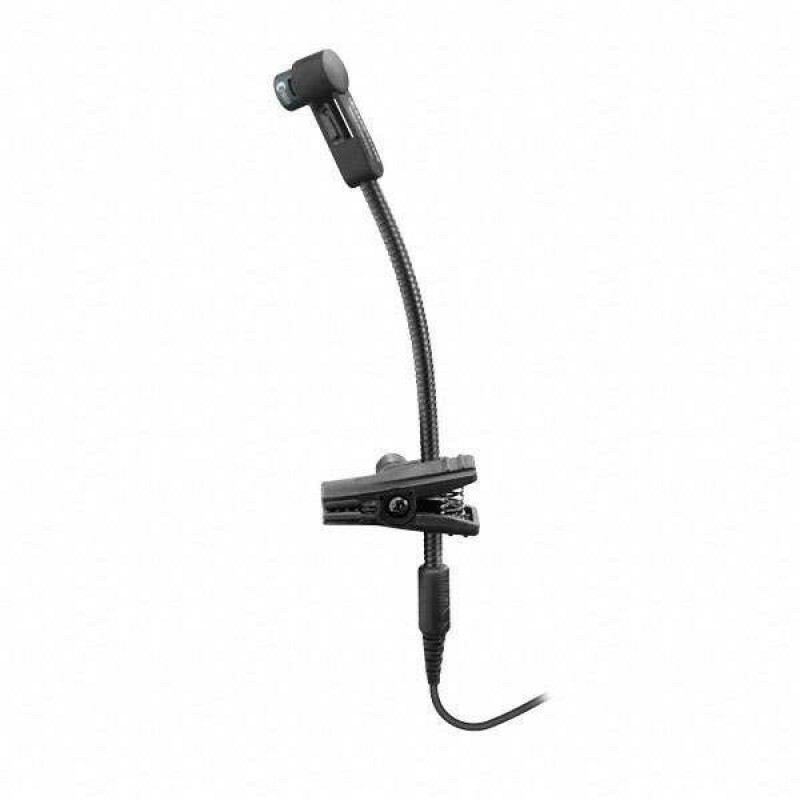 The e 606 is the European version of the E609 Silver and id..
Shure SLX14/WH20 Headset WirelessThe Shure WH20 is a rugged, lightweight, dynamic headset microphone that provides high-quality voice pickup. It fits securely for active microphone users, such as aerobics instructors and musicians, with low visibility for stage appearances. Suitable for any voice co..
Shure 55SH II Iconic Unidyne Vocal MicrophoneAn unmistakable stage icon for 70 years, the Shure 55SH Series II Unidyne® Vocal Microphone features a signature satin chrome-plated die-cast casing for pure vintage look and feel with modern acoustic components to meet today's performance standards. This..